Eibach equips the new Audi Q2 with its Pro-Kit Performance suspension springs. The compact Q2 is the latest member of the Audi SUV family. Measuring 4,19 m the off-road vehicle not only offers all advantages of a SUV, it also provides a greater driving enjoyment in the city as well as off road. This small lifestyle SUV features the perfect handling, combining comfort and sportiness. 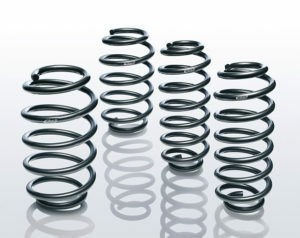 Its excellent drive dynamics are further enhanced by the Eibach Pro-Kit Performance suspension springs, which lower the car’s center of gravity by app. 35 mm in the front and app. 30 mm in the back. 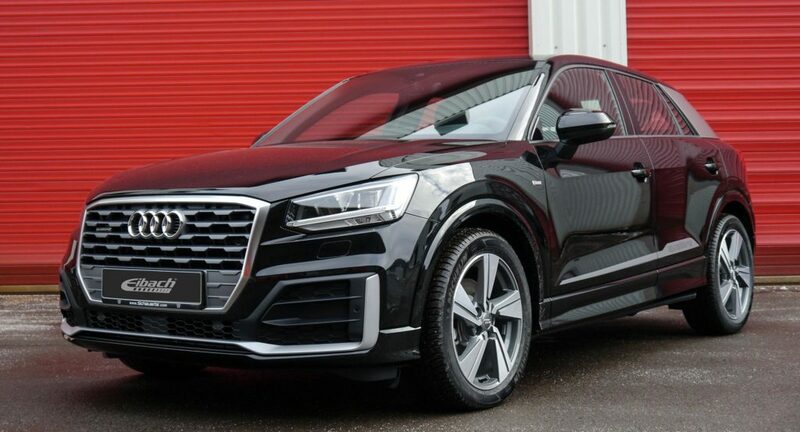 Thanks to this equipment the Q2 features the agility of a compact sportscar and enthuses both dynamic on and off road drivers through its optimised chassis setup. Soon Eibach Pro-Spacer wheel spacers will make the Q2’s road holding even more perky and highlight the sporty look of the compact off road vehicle. 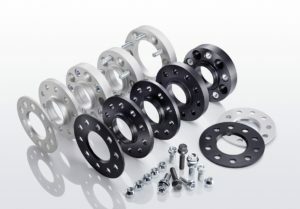 The Eibach Performance chassis components are available in store or in workshops and are delivered with components certificate.